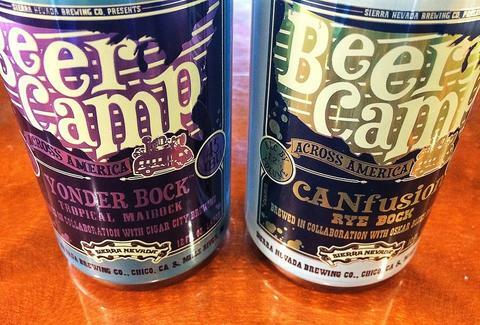 A while back, we brought you word of Sierra Nevada's Beer Camp, a seven-city fest promising a crap-ton of craft brews. Well, it turns out we underestimated just how much a "crap-ton" totaled. Apparently, nearly 700 brewers have signed up for camp, which means there'll be over 1,300 beers on tap for this shindig. So Sierra Nevada's claim that this will be "the largest craft beer celebration in history" might just be dead-on. Once you've snagged tickets for the camp closest to you, you should probably start training. Getting through this thing's gonna take more stamina than the three-legged race that was the downfall of your last Summer camp experience. Kristin Hunt is a food/drink staff writer for Thrillist and is already overwhelmed by that many choices. Follow her indecision at @kristin_hunt.